The Country head will drive Cloudera’s growth in the region, expand its customer base and help organizations enhance the measurable benefits of big data through machine learning and analytics. 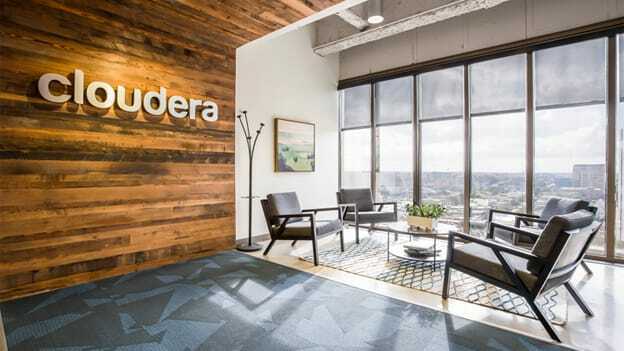 Cloudera, the platform for machine learning and analytics optimized for the cloud has appointed Vinod Ganesan as Country Manager for India. Vinod will drive Cloudera’s growth in the region, expand its customer base and help organizations enhance the measurable benefits of big data through machine learning and analytics. With over 20 years of experience in the IT industry, Vinod brings with him a strong track record of creating and leading high-performing teams to spur business growth, develop C-level strategies, establish robust partner ecosystem and drive employee engagement. Before joining Cloudera, He was Head of BFSI vertical at Hitachi Data Systems. He has also worked with other leading technology companies such as Sun Microsystems, Veritas Technologies, Compaq HP, and Ontrack Solution Pvt. Ltd.
‘India is a critical market for us and is poised to dramatically accelerate the adoption of disruptive technologies in the coming years. With Vinod’s rich industry experience and strong business acumen, he is the ideal choice for Cloudera to lead organizations in India on their digital transformation journeys through artificial intelligence, machine learning and advanced analytics. His expertise will help us to accelerate our growth in the region further.’ said Mark Micallef, Vice President, Asia Pacific and Japan at Cloudera.